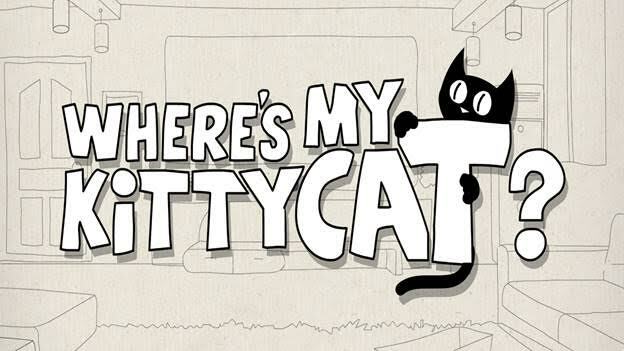 JetSynthesys, a leading digital entertainment and gaming company has launched “Where’s my Kitty Cat?” a mobile game for iOS users who are cat lovers and puzzle enthusiasts. This exciting and quirky game promises to fulfil the player’s fun quotient as he/she tries to find KITTY, the naughtiest cat ever! Kitty could be anywhere, hiding under cars, over the dining table, in the bath tub, on the neighbour’s porch, in the fish market; the world is her playground. The player needs to use the hints given and logic to solve the different puzzles and find Kitty. In “Where’s my Kitty Cat?”, the player will have his/her own cat who needs to be found through various adventures and collect toys for her to play with along the way. This intellectually challenging yet fun game is now available on iOS. This sweet little cat has the power to steal everybody's heart and she will definitely become the player’s favourite friend.